A WONDERFUL BOOK IF YOUR IN THE MIDWAEST. IT IS PRETTY NEAT TO BE ABLE TO IDENTIFY YOUR TREES. A TRUELY GREAT GIFT. 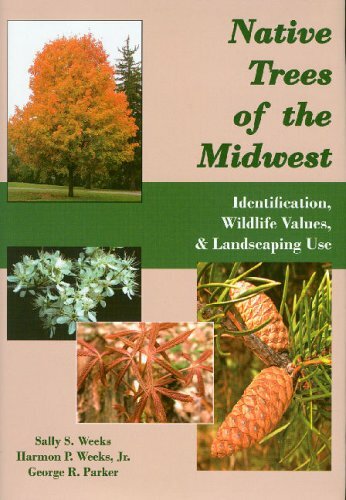 Great source for practical tree info.